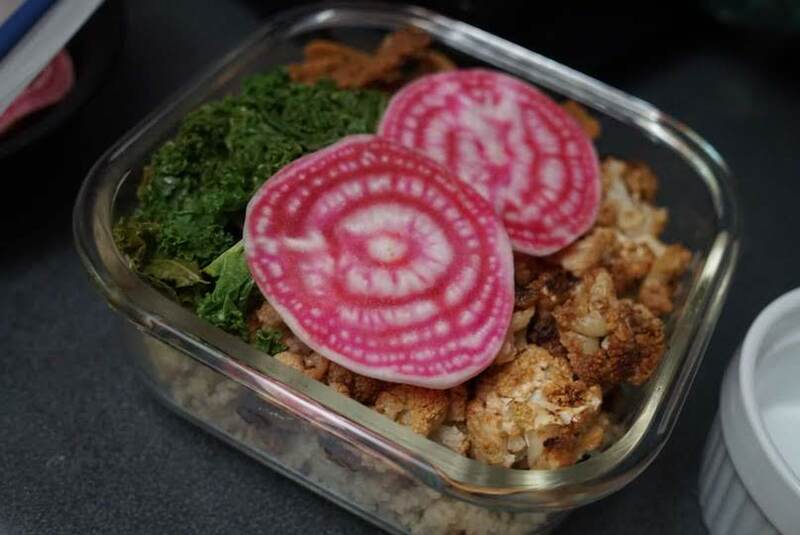 Meal Prep Monday – Autumnal as Heck – vegan in your city. 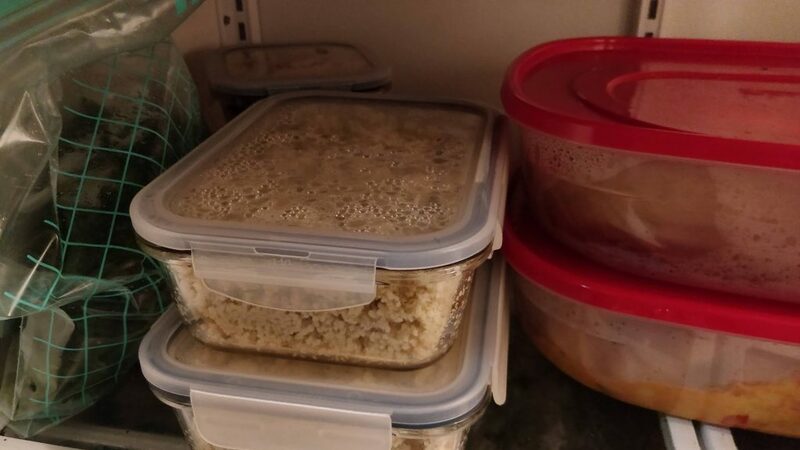 I’ve been getting into making meals in advance for the last few months, but haven’t really been sticking too it too intently, I’ve mentioned Things2Eat a lot, but it’s helped me learn how to cook more regularly – and making sure we have all the ingredients for recipes helps. Cajun Cauliflower Bowl (but I made it with lots of vegetable oil), skipping the green beans, and adding shredded shawarma spiced chickwheat. 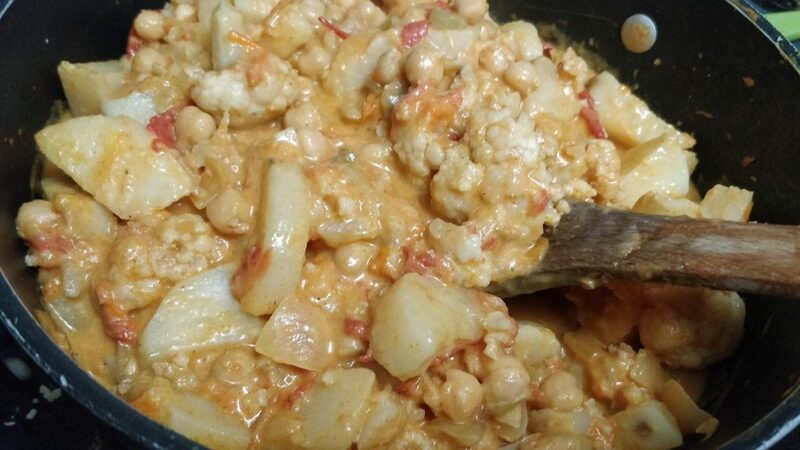 chickpea, cauliflower and potato curry. 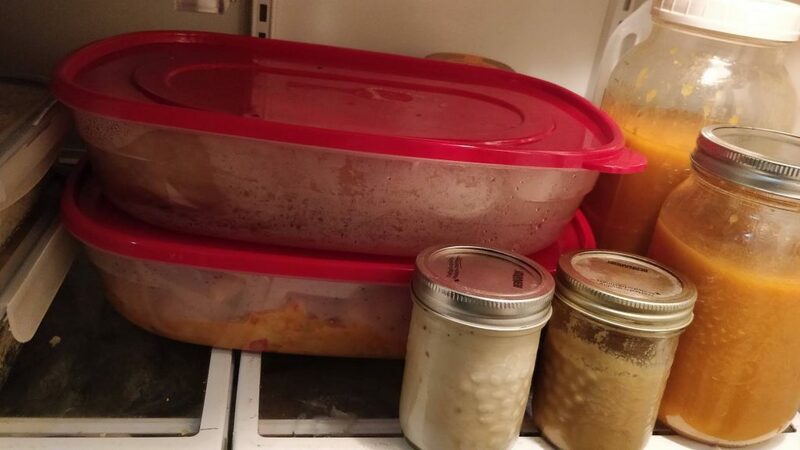 Last week I roasted a couple of pie pumpkins, and while trying to clean out the fridge today, I decided to use all of the leftovers. The pumpkin soup is going to be great, and I’m definitely tempted to cut one of my remaining tiny pumpkins in half (and roast them) for pumpkin soup bowls that are a little bit extra this week. Only time will tell on that one. My pumpkin carrot muffins turned out wonderfully. I loosely followed this recipe from Lovely Little Kitchen with several modifications, including technique for minimizing bowls (which you can follow or not), otherwise two bowls, one with dry, and one with wet ingredients would work well. Preheat the oven to 375 degrees and grease your muffin tin. I used a 6 muffin tin. You could also use a regular pan, just adjust the time according to your oven. Mix together the wet ingredients (pumpkin, carrots, oil, vanilla), egg replacer, spices, salt, baking powder, and sugars. Add flour and just stir until everything is incorporated. add chocolate chips and give batter a swirl. 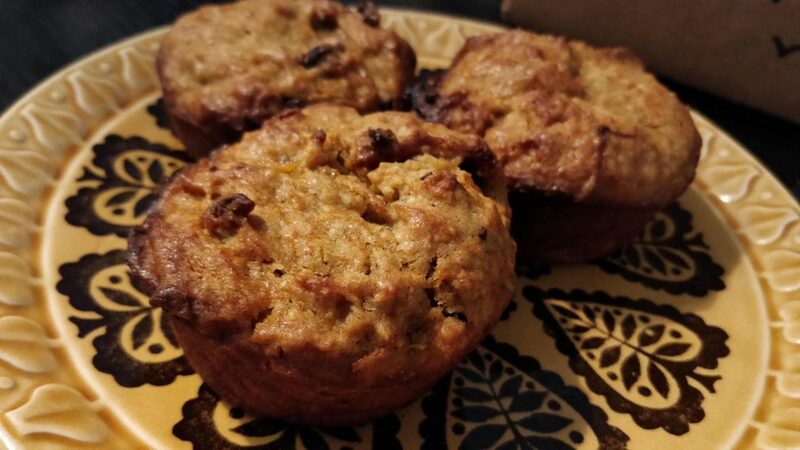 I used a 1/2 cup measure for the large muffins – aim for them to be nearly full, they’ll puff up a little bit. Bake your muffins for 30-35 minutes or until a toothpick inserted into the centre of a muffin comes out clean.